It is an affordable, completely portable answer to the need for accurate focusing when shooting video with DSLR cameras or camcorders with small LCD screens. The M-LCD7-HDMI-CE6 not only gives you a large, bright 800 x 480 display to focus on, it provides inputs for both HD and standard-def video as well as the flexibility of being able to use your camera's existing batteries for power. 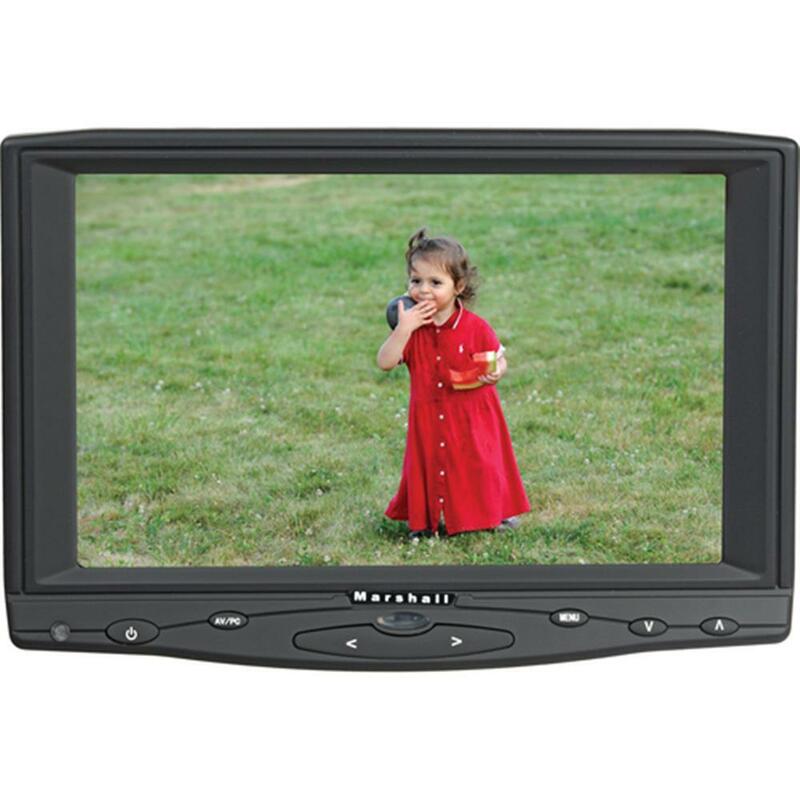 Both NTSC and PAL compatible, the monitor includes Image Flip, Aspect Ratio Detect, and the ability to adjust color temperature via a PC connection. Just as noteworthy are the numerous add-ons, from a variety of input cables to a table stand, hot shoe adapter (for on-camera mounting), and remote control. Along with a compatible Canon LP-E6 battery, this kit includes battery and mounting plates, and a DC cable and charger. The standard AC power supply and cigarette lighter adapter give you a choice of plug-in power options.